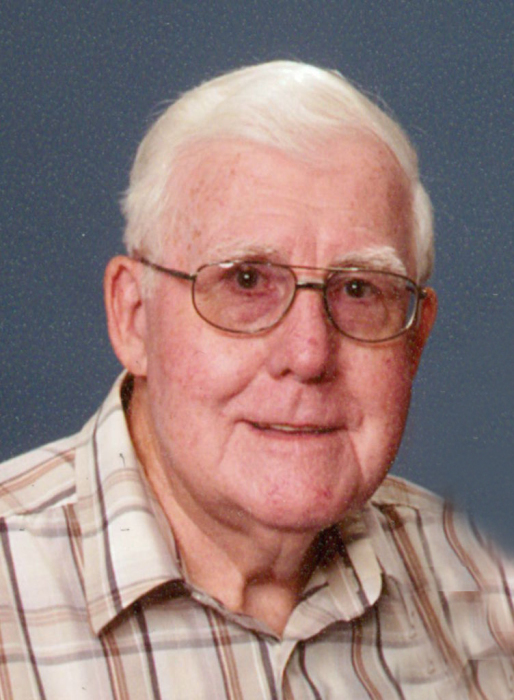 Obituary for Clarence A. "Red" Melone | McIlvaine-Speakman Funeral Home LTD.
Clarence A. “Red” Melone, Jr., 84, of Brookdale in Anderson, SC, died Monday, March 5, 2018 at the Rainey Hospice House in Anderson. He was born April 10, 1933 in McConnells Mills, Chartiers Township, son of the late Clarence and Clara Cumer Melone, Sr.
Mr. Melone was a 1951 graduate of Chartiers High School. He served in the United States Army from 1953 – 1955, stationed in Korea. Mr. Melone was the production control manager for RCA/TACTEL in Meadowlands, for thirty years. He was also employed as office manager for James H. Smith and Son Construction, retiring in 1996. He was a member, elder and former treasurer of Little Mountain Presbyterian Church in Abbeville, SC. He is survived by his wife of 61 years, Joyce A. Cowden Melone; a daughter, Beth A. Melone, of Germantown, MD; sons, Thomas A. Melone (Julie A. ), of St. Charles, MO, Gregory A. Melone of Washington and Bradley A. Melone (Debbie) of Pittsburgh; sisters, Lillian Charlton, of Houston and Dorothy Simon of Canonsburg; seven grandchildren, T. Andrew Melone, Jr. (Danielle), Matthew A. Melone (Adreanna), John A. Melone, Petty Officer First Class Bradley A. Melone, Jr. (Chasity), Benjamin A. Melone, Kelsey A. Melone and Robert Buchanan (Monica); and five great-grandchildren, Bradley A. Melone, III, Blake A. Melone, Thomas A. Melone, III, Connor and Audrey Buchanan. A grave side service will be held at 1:00 p.m., Friday, April 13, 2018 in the National Cemetery of the Alleghenies, Cecil Township. Full military rites will be accorded by the VFW Post #191 of Canonsburg, Honor Guard. The family suggests memorial contribution be made to, Little Mountain Presbyterian Church Building Fund, 3836 Highway 28N, Abbeville, SC 29620 or to the Leukemia & Lymphoma Society, 1990 Augusta Street, Suite 600, Greenville, SC 29604.